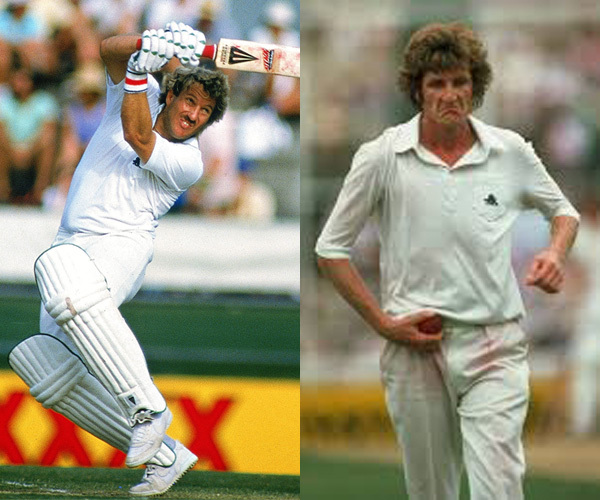 To say that Ian ‘Beefy’ Botham and Bob Willis are two of England’s all-time cricketing greats is a given. 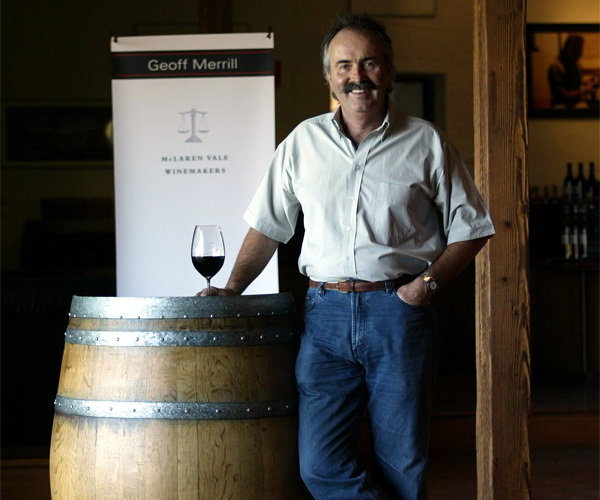 Less well known, is the fact that, in conjunction with international award-winning winemaker Geoff Merrill, they produce three excellent wines from McClaren Vale in Australia, a country against which they enjoyed some of their greatest cricketing triumphs. Having known Beefy and Bob for years, we really are so thrilled to be working with them. 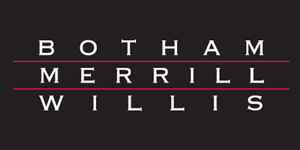 After all, the ‘Botham Merrill Willis’ story epitomizes all the values the Sporting Wine Club hold dear; three great friends and three wonderful wines centred around one fantastic sport. We’ll drink to that! 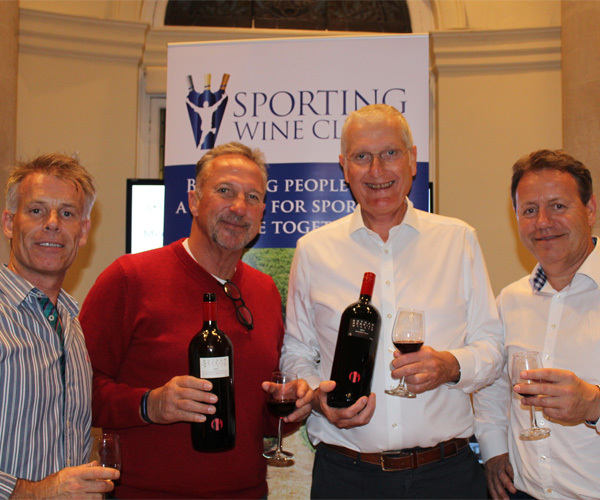 The ‘Botham Merrill Willis’ (BMW) trio were brought together by a mutual passion for their respective professions, two legendary cricketers and one award-winning winemaker, during England’s tour of Australia in 1978. 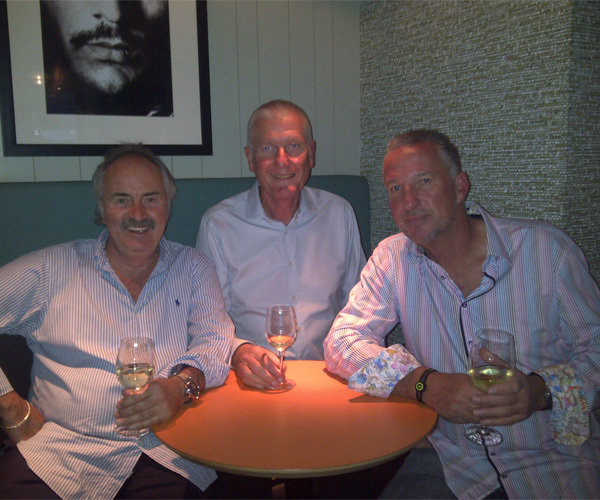 Since then a lasting friendship between Ian Botham, Bob Willis and Geoff Merrill has developed over many bottles opened and balls bowled. Mount Hurtle Winery is located in McLaren Vale, South Australia. 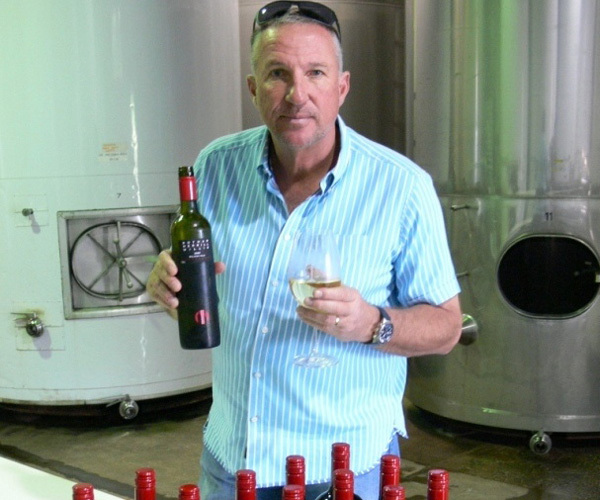 Nestled in four acres of vineyards and landscaped gardens, it is hard to believe that when Geoff purchased the winery in 1985 it was a derelict building; dilapidated and used as a stable for many years. It required two years of vision, love and hard work on the part of Geoff and his supporters to restore the winery to its former glory. While retaining an almost Tuscan charm, the original winery and the 1500 square meter barrel maturation cellar, completed in 1998, now perfectly copes with the rigors of modern day winemaking. All three wines have been individually selected and provide the perfect accompaniment to a day out, an evening in or even a day’s cricket! Their Cabernet Savignon recently received a ‘Highly Commended’ award in 2016 Wine Merchant Top 100. With 708 Test wickets and 6,040 runs between them, Bob Willis and Sir Ian Botham feature in any conversation about England’s greatest bowler and allrounder of all time. Almost as legendary as their on field deeds are the drinking tales of tours past and having known Beefy and Bob for years, we really are so thrilled to be working with them and spreading the word about their exciting wine venture. 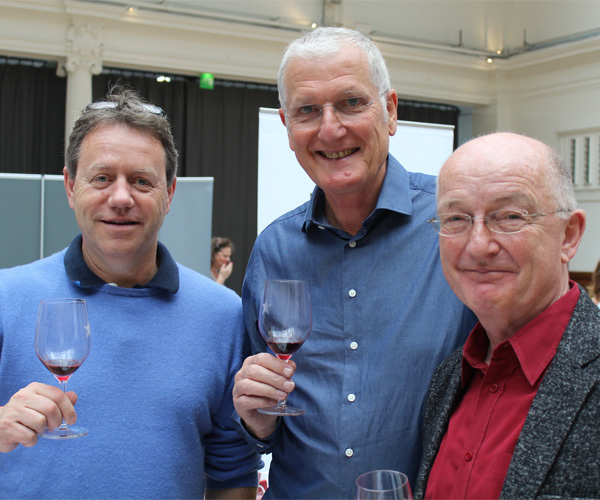 After all, the ‘Botham Merril Willis’ story epitomises all the values the Sporting Wine Club hold dear; three great friends, three wonderful wines, one fantastic sport and countless stories. We enable young people from disadvantaged backgrounds and those with disabilities to enjoy sport. In addition to the young people we support, we measure our impact by the ‘sporting chances’ we create. Our latest Impact Report highlights how we delivered over 9.4 million sporting chances in 2015. This is the estimated impact that the Lord’s Taverners have had on young people as a result of our funding both in 2015 and previous years (where minibuses, sensory rooms, play spaces and donated kit are still in use). This report also illustrates that our charitable activity in 2015 has created an estimated 7.2 million sporting chances for young people in current and future years through the delivery of our cricket programmes and minibuses, play spaces, sensory equipment and kit. Beefy and I are delighted to be partnering up with the Sporting Wine Club. We also believe in bringing together our wines with sport and friendship which is at the heart of the Sporting Wine Club concept. We look forward to a long and successful innings with them!